Problems: A large number of dropouts if the students have flunked in aunty of the classes, lack of motivation, lack of interest in studies among students. We will connect city privileged crowd, corporate volunteers with these schools mentoring and motivating them through classes at least once a week or twice. The main idea is to reduce drop outs and increase the number of successful candidates in the classes. Initially we will start with Class X and XII and in the long run more classes will be covered. Even Civil servants like Sofia Abbas (Exe) Group A who is going to be the BDO is the Ambassador for the program and is the change leader. 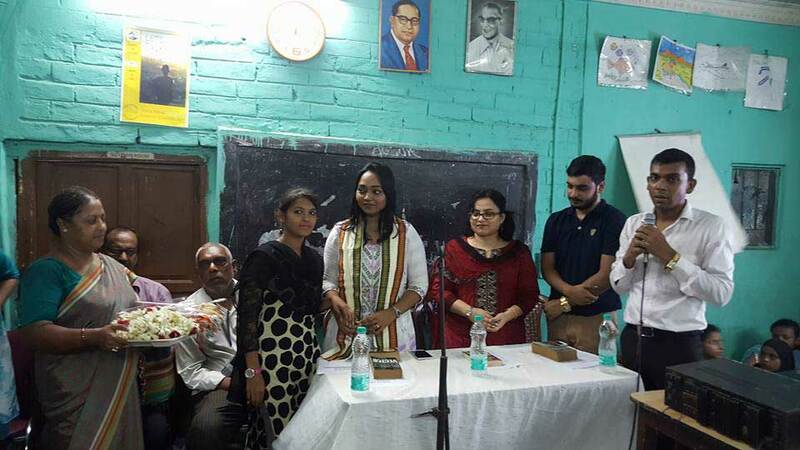 Sofia Abbas, recently cleared her West Bengal Civil Services Examination Group A with a top level rank. She is an inspiration for girls and her words can create some magic.